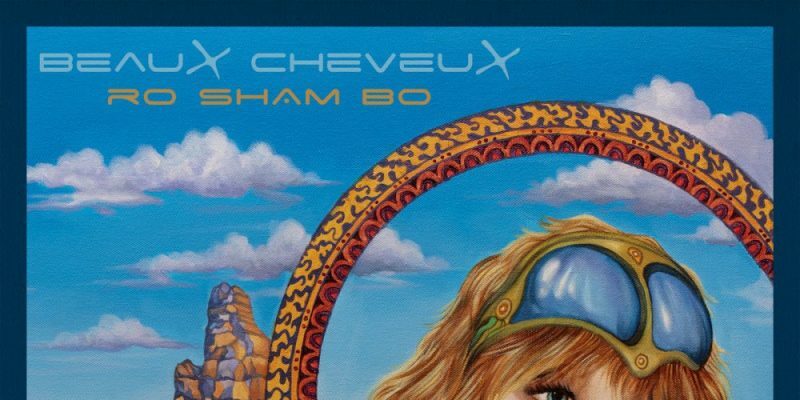 Beaux Cheveux present a nine-track exploration of indie-alt-pop fusion with Ro Sham Bo – an album that offers subtlety and chaos in unison. We’re Open Now starts the process off, showcasing the band’s creative identity as colourful and free. The beat feels a little retro, a certain thickness there contrasts with the surrounding lightness – the soft but manic riffs at the higher end, the leading voice meandering throughout the ambiance. Among all of this are these lyrics that seem unpredictable yet notably intimate and thoughtful. You Beautiful Flame follows and keeps the fire burning for those vintage drum-lines. The melody that erupts is immediately interesting and appeals for the shortness of the lines and the ease of access – you feel involved from the offset, something is familiar; I was reminded a little of The Pixies at first, later something more electronically driven. Creativity reigns still, and the song gets more immersive as it progresses. Later on you get a dash of soulful smoothness with Rio Grande, an atmospheric and peaceful song with another effective melody that presents the underlying story-line in a compelling way. The switch to the hook works beautifully, the rising passion is clear and the song quickly becomes a beautiful moment of expression and escapism. A definite highlight. Free Love follows and cranks things up a few notches. The pace, the bass, the character – it all works well to keep you interested, perhaps win you over even more so than before. There’s a lot of personality here that makes for a memorable few minutes of music. Deeper Feeling continues down the pathway of mild eclecticism but again feeds into that now familiar Beaux Cheveux sound. 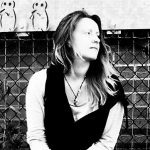 The chorus of voices and the Americana-style guitar part make for a captivating introduction to a song that leaves its hook lingering in your mind long after listening. The switch or drop hits with impact here and really pushes for that multi-genre magnitude, which works – it sounds great. The fall away afterwards effectively draws your attention to the poetic lyrics and the considerate nature of the writing. This is undoubtedly a project that grows more important to you as you work your way through it. Holiday Of Love makes sense musically when it appears, but it also feels completely new and well fitted to this moment within the collection. It appeals from the offset and its progression satisfies – that unexpected touch of country keeps appearing, in among the indie dream-pop aura, which I think works brilliantly. The leading voice seems a little closer now, the live sound comes through, adding an organic element to an already emotionally genuine feeling album. Sunset Marquee brings back the distortion and the energy. The beat feels comfortingly familiar, the riffs are simple and effective, the song evolves to be something of an indie-rock anthem for the summer. Fourth Of July comes afterwards and keeps that excitement high for the approaching warmer season. The surprisingly mellow melody and rhythm feels like a cool, calm, collected approach and results in a stylish piece of music and writing with a hearty splash of edginess; just to keep it real. Little Gold Betty marks the final song of the album, a fresh beat and a lightly hypnotic riff lead you into a rhythmic vocal melody and matching acoustic strum, all of which works towards another distinctly original and really enjoyable track. It’s a great way to finish, it shows you a slightly different side to the band, and encourages you to go back and listen once more to the whole album, which is an easy decision to make. Download Ro Sham Bo via iTunes. 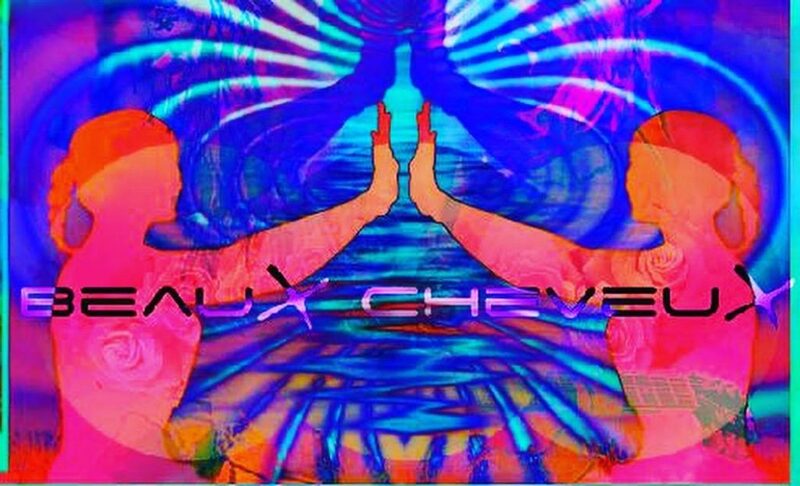 Find & follow Beaux Cheveux on Facebook & Instagram. Visit their Website for more information.